The „free” MOBILE LOCATION FINDER is ideal to search, find & share local Places, Services, Voucher Deals and Events on the way in your surroundings! It’s the best LOCAL BUSINESS DIRECT MARKETING opportunity to start either „free or cheap” without obligation for your effective online advertising to reach customers mobile and nearby. As ENTREPRENEUR, reduce your online advertising costs (CPC, CPA, CPM), get rid of ever-increasing variable costs and advertise online & on mobile devices permanently „free or cheap“ according to your budget. 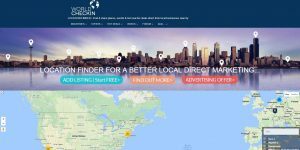 Learn why you definitely should share your business locations, services & events with WORLDCHECKIN, to save online advertising costs and to increase sales easily by LOCAL DIRECT MARKETING > http://wci.link/wcien-bus-fb. CREATE now easily VOUCHER DEALS (optional) online by yourself to attract new customers nearby. START now „free or cheap“ your own local business advertising with us > http://wci.link/wcien-addlis-fb , or use our time limited promotion offer to proceed at reduced price > http://wci.link/wcien-pro-fb. As USER, you can find & share places, events and deals in local surroundings & interact directly with the source using the free LOCATION FINDER by WORLDCHECKIN! LEARN here why you definitely should use & how we help all non-locals to get & share relevant information in time > http://wci.link/wcien-user-fb. 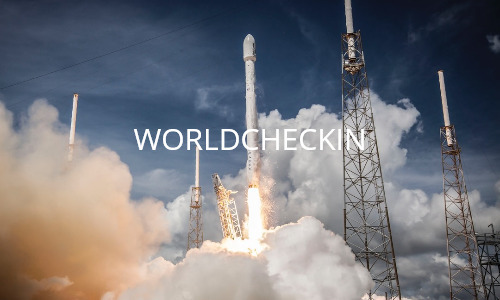 As AFFILIATE, take part on a huge MONEY MAKING OPPORTUNITY by WORLDCHECKIN! Learn why you should definitely participate in our incredible easy to sell affiliate program and how you will earn 25-40% recurring commission on paid Listings, then click > http://wci.link/wcien-aff-fb. @all > Please SHARE now this information with your friends to make an effective use of the possibilities provided by WORLDCHECKIN accessible for all. Thank you very much! > http://wci.link/wcieninvitefriends.